Some holy fun for Holy Week! <em>Pero lagot ka kay</em> God if you have a low score! (SPOT.ph) Philippine society takes its religion quite seriously-to the point that a man can get convicted for offending religious feelings-but to be honest, when you say "religion" in the Philippines, you're probably talking about just one religion in particular. 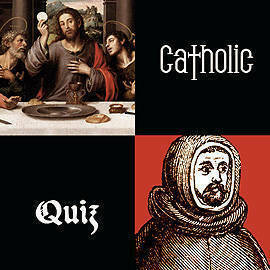 Sure, Islam has been around since the 14th century, Protestantism has become a ministry mainstay, and we've even cooked up at least two homegrown variants of Christianity, but in the cafeteria school table pecking order of Pinoy faith, the Roman Catholic Church isn't the one going home crying to Mama Mary. 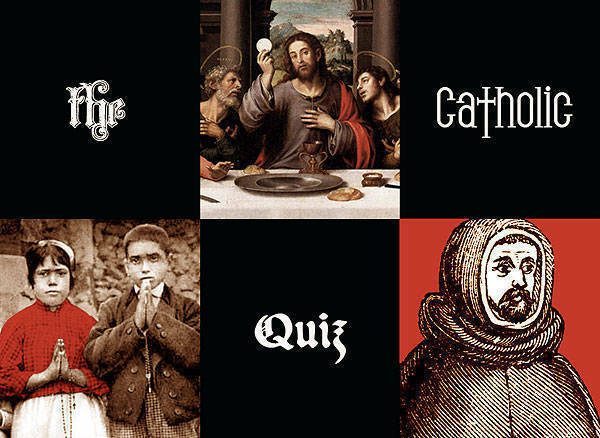 So how well versed are you in the Philippines' most popular religion? Whether you're a confirmed Catholic, lapsed agnostic, curious nonbeliever, or open-minded atheist, this tongue-in-cheek test will perhaps educate, perhaps amuse, perhaps enlighten, or perhaps even sanctify your soul enough to repel the Prince of Lies (hint: not Willie Revillame). May the Force be with you! And as our grade school religion teachers used to say: lagot ka kay God if you get a low score! Take the quiz by clicking here. 1-4: Idolater. We shall be praying for you. 5-8: Altar Boy. You just need a few more religion classes. 9-12: Bishop-in-training. The CBCP needs more stalwarts like you. 13-15: Papabile. And, to a good Catholic girl, very papable too. 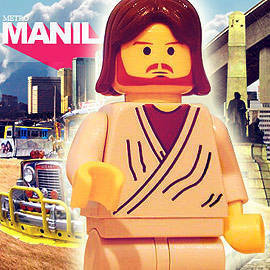 What Would Jesus Do In Metro Manila?